Get the properly sized air conditioner for your room and save money while losing nothing in cooling. A larger air conditioner does not necessarily cool a room better than a small one; a small air conditioner cools a small room as well as a larger model and more cheaply. 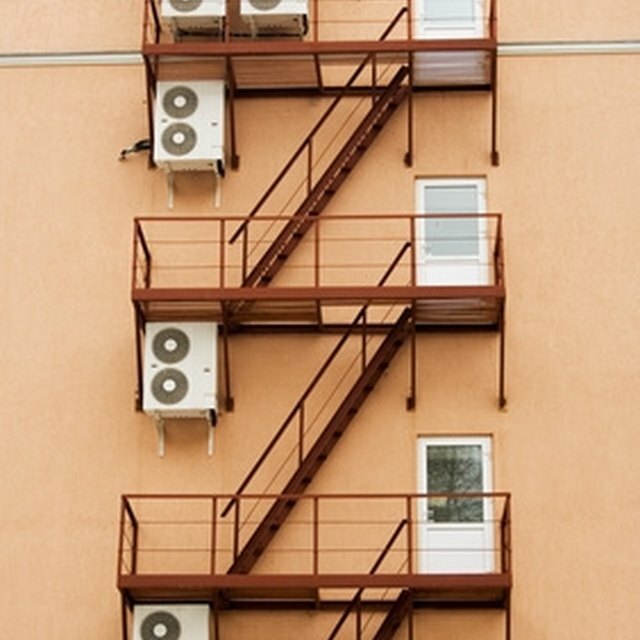 The right air conditioner is calculated by measuring the square footage of the room and assessing the how many BTUs the air conditioner needs to be. A BTU is a unit of cooling or heating; all air conditioners will list their power in terms of BTUs. Calculate the BTUs needed to cool your room. Measure the length of the room you want to cool using the measuring tape. Measure the width of the room. Multiply the length by the width to get the area. For example, if the room is 20 feet by 30 feet, the area is 600 square feet. Multiply the number of square feet by 20. According to Energy Star, you need 20 BTUs for each square foot of space in the room. For a room with 600 square feet, this would be 12,000 BTUs.